The Metro Area and Northeast chapters of the Minnesota Women’s Woodland Network co-sponsored a women’s chainsaw safety class on March 18. The class was taught by chainsaw safety instructor and logger, Alex Bildeaux of Bildeaux Services. This full-day class covered chainsaw basics such as proper personal protective equipment, how to purchase a saw, chainsaw handling and safety techniques, basic chainsaw maintenance and included a tree felling demonstration. Through a pre-class questionnaire, women cited many reasons for taking this class including building confidence in using a chainsaw for cutting firewood, clearing brush/invasive species, storm cleanup, trail clearing, and chainsaw maintenance. 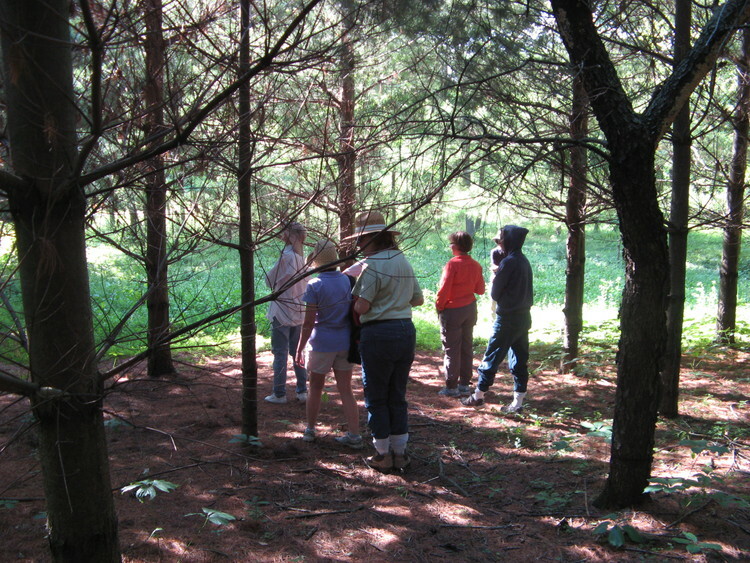 Twenty female woodland owners, including a few women who don’t own land but are interested in woodland management, attended the class. Many others had to be turned away because the class was full! Women came from all over including as far as Waseca to the south and Cloquet to the north with the majority from the Metro Area. 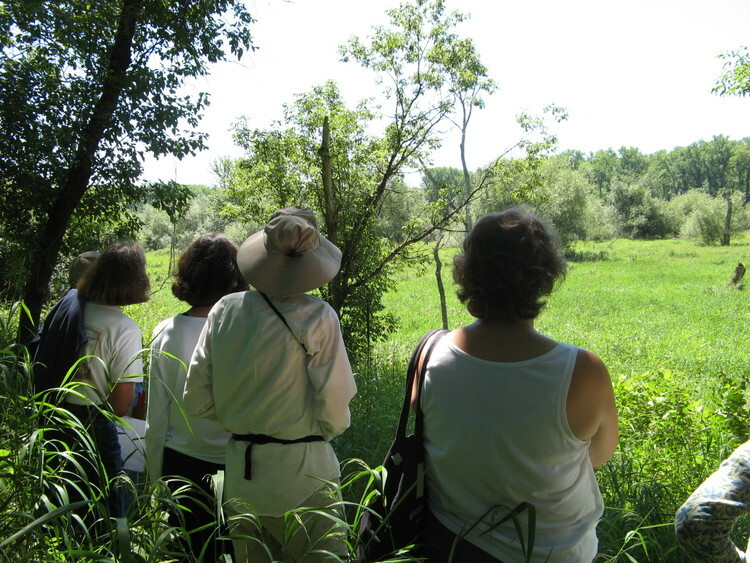 The women represented approximately 920 acres of land ranging from less than one acre to 225 acres with an average of approximately 61 acres. There were family members (grandmother/daughter/grandchild, sisters), co-workers, partners, old friends and now new friends. This was the first chainsaw safety class that Alex has taught with a 5-month old future woodland owner in the class! 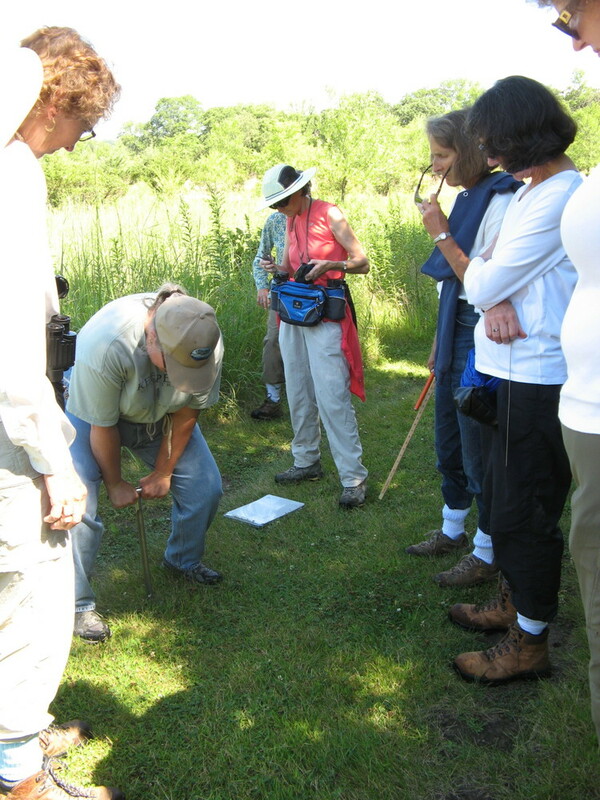 The class was held in the brand new geodesic dome classroom at the Women’s Environmental Institute (WEI) in North Branch. The WEI is an environmental research, renewal and retreat center that includes a house where the class enjoyed lunch and networking. 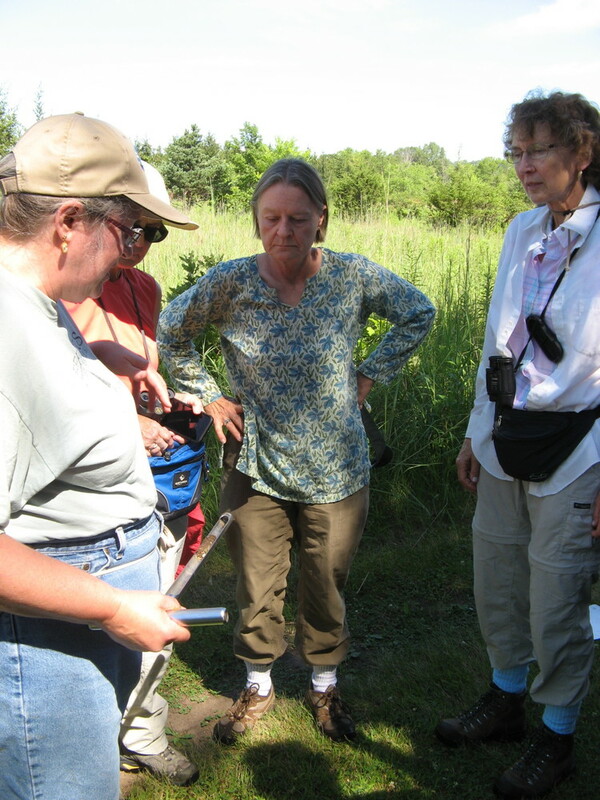 Funding support for this class was provided by the MN Women’s Woodland Network (mnwwn.org) through a grant from the MN Department of Natural Resources, and from the MFRC East Central Landscape Committee. 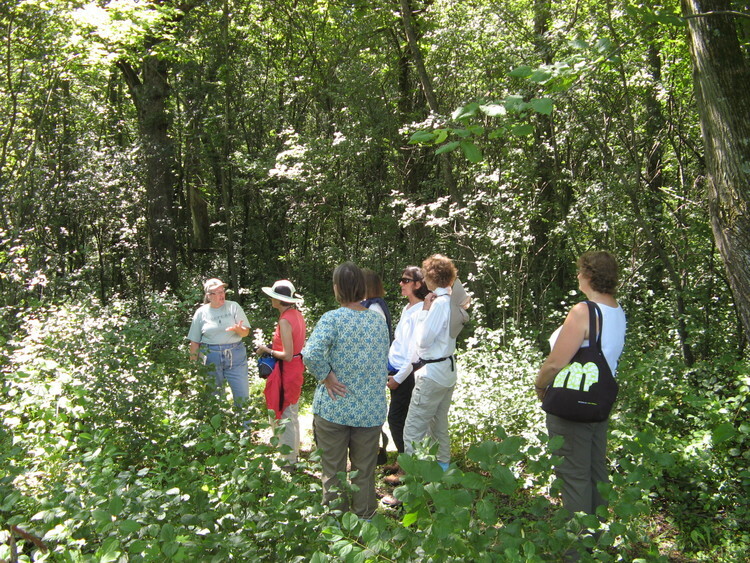 Saturday, July 25, 2015 we took a "woods walk" with consulting forester, Katie Himanga, at the historic Villa Maria in Frontenac to see how the timber stand improvement and woodland management techniques we learned at our Tuesday meeting apply in a real-world setting. Goats for brush control. How about hogs? At our Metro Area MNWWN gathering in October 2014, we discussed this topic. Goats are being used in MN on many projects. Here is a link to a local SE MN company that rents their goats for buckthorn and other vegetation management needs: http://goatdispatch.com/.